Visitors to Norway can now explore the country’s incredible road network and scenery on an Indian Motorcycle now that EagleRider has just set up there. 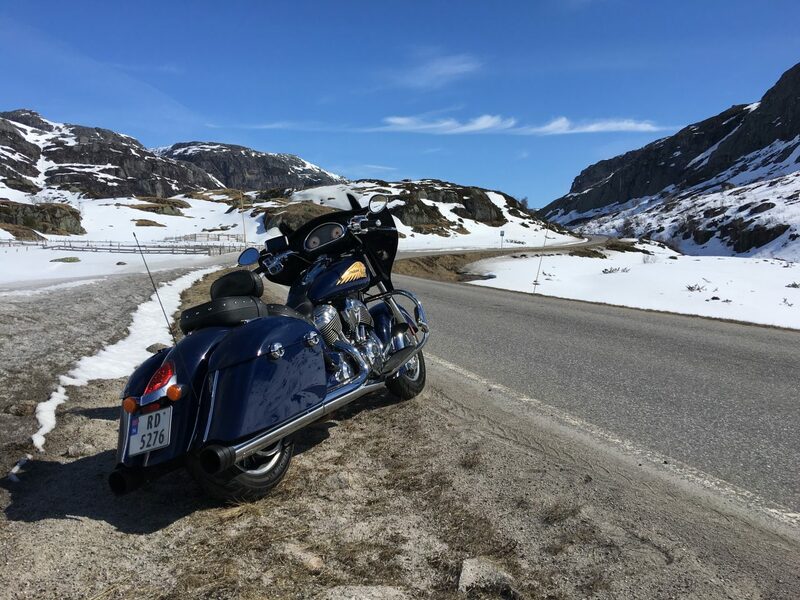 Visitors to Norway can go to the Twin Thunder dealership in Lyngdal and hire one of three Roadmaster bikes that are now fully prepped and ready for the summer riding season. 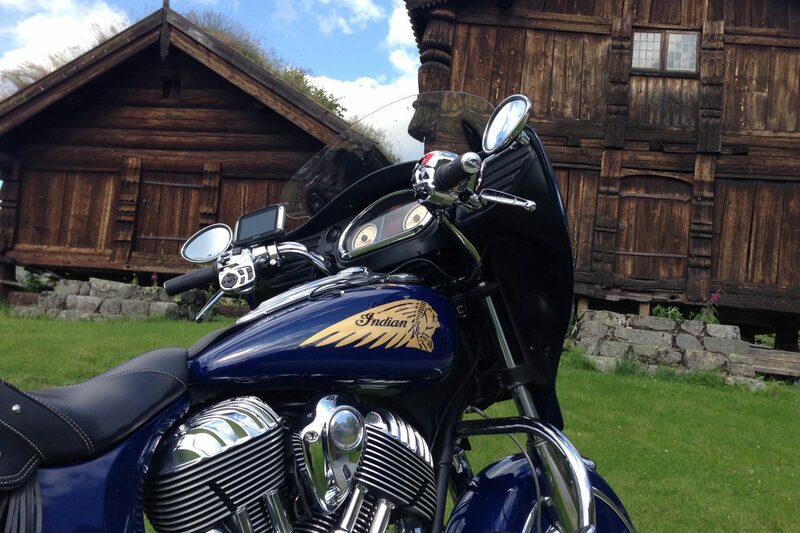 Based in Lyngdal, the Twin Thunder dealership is in an ideal location to set out on an adventure from. In a day or two you can reach stunning places like as Lysebotn, Prekestolen and Låtefoss. On a week long ride (or two) you can explore the beautiful west coast of Norway. 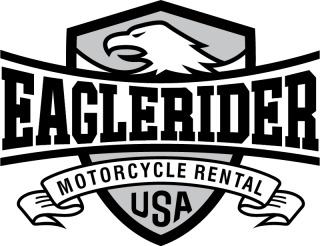 Ride the Official National Tourist Roads, some of the best motorcycle roads in Norway, and reach famous locations like the Atlantic Coast Road, Trollstigen and Geiranger. The west coast towns of Stavanger, Bergen and Ålesund are also highly recommended stops. “We can advise on routes that suit your needs,” says Tor Magne Ingebretsen, CEO and Part Owner of Twin Thunder. The riding season in Norway is typically from mid April to mid September. 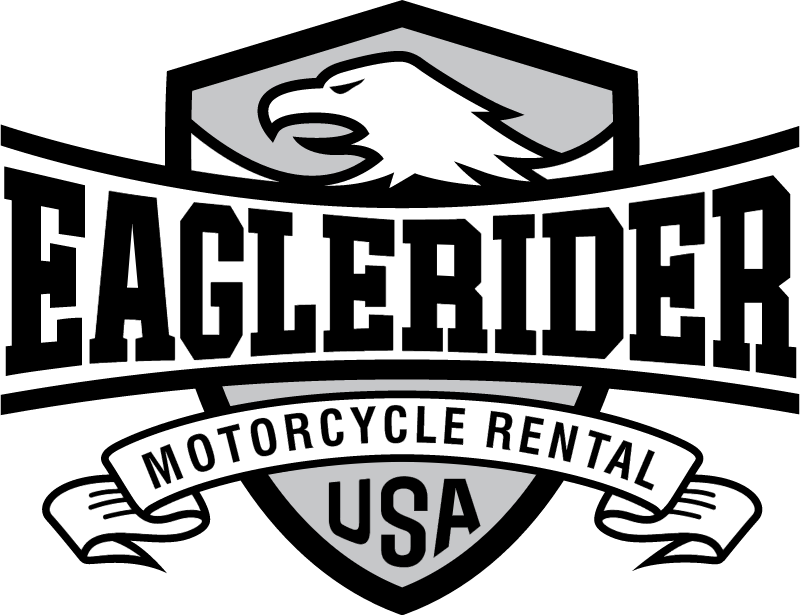 Most of the mountain passes opens on May 20, which means that the months of June, July and August are the best to go riding. Bookings on the three Indian Roadmasters are now being taken and there are plans to add more to the EagleRider rental fleet in Norway in due course.